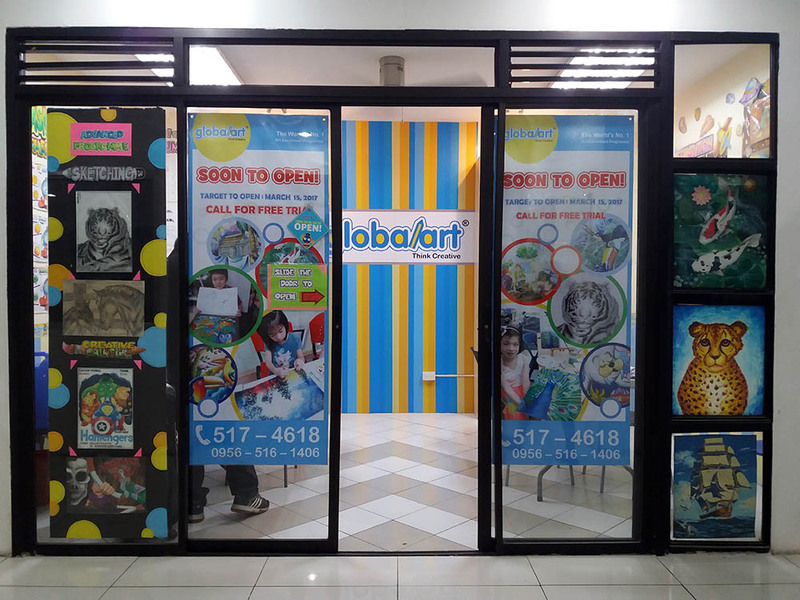 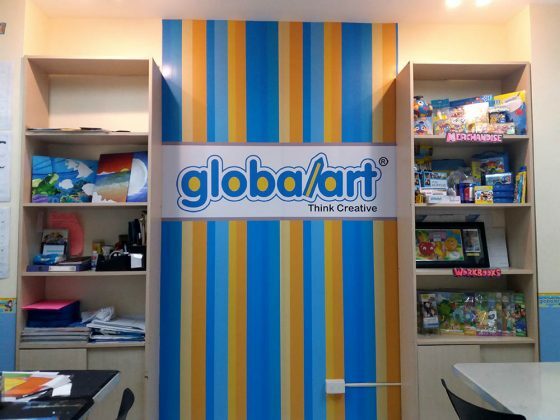 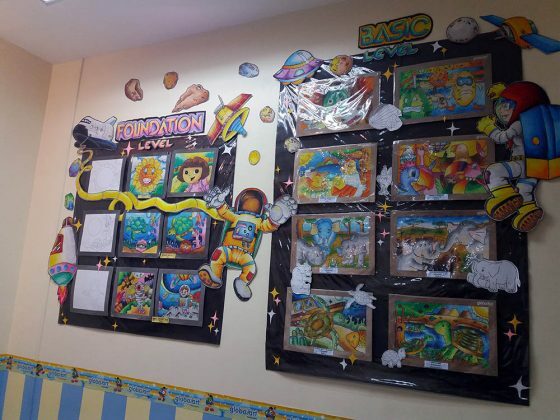 It is our pleasure to introduce to you our latest addition, the Global Art New Katipunan. 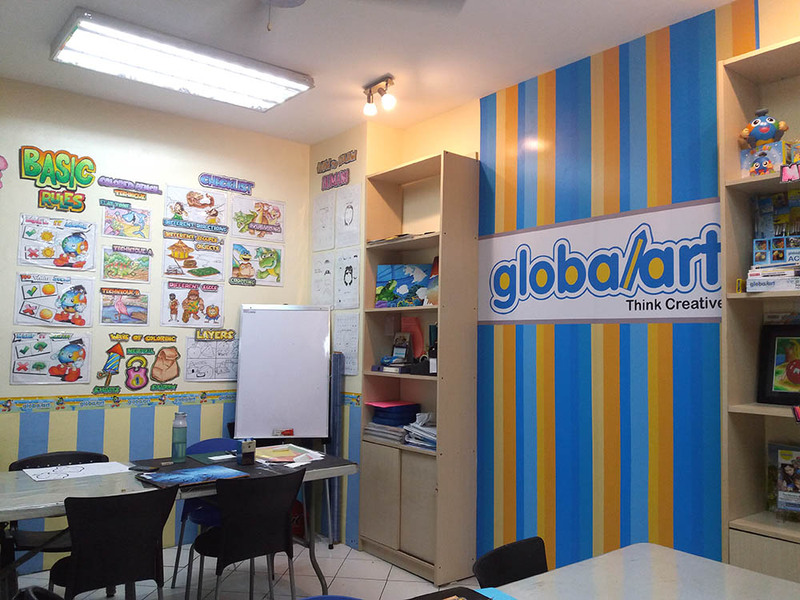 Interested to know more about this centre, the programs and the class schedule, etc.? Visit us today, or get in touch with us.